Chantelle has been cooking with her son since he was three years old. They are working on a cookbook which they hope to finish by next year. Hamantashen are cookies traditionally eaten on the Jewish holiday of Purim. They are triangle shaped and are meant to resemble Haman's hat. Haman, from the biblical Book of Esther, tried to destroy the Jews and failed. To commemorate this, we have the festive holiday of Purim, where hamantashen are eaten, costumes are worn, wine is drunk, and acts of charity are required. 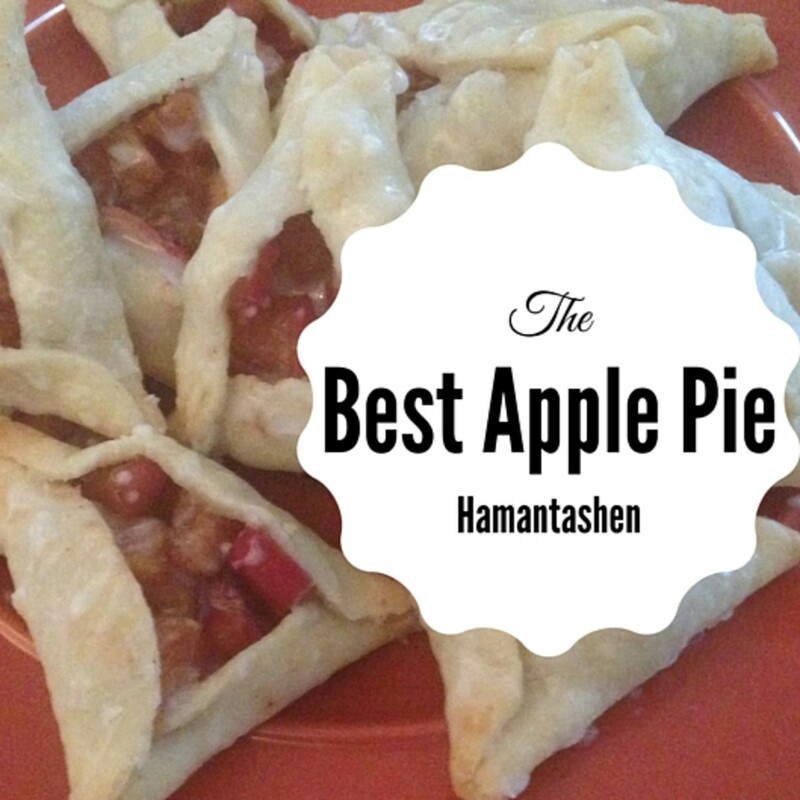 Initially, hamantashen were made with fruit fillings, apricot and prune, or poppyseed filling. Now hamantashen are made with a wide variety of fillings both sweet and savory. 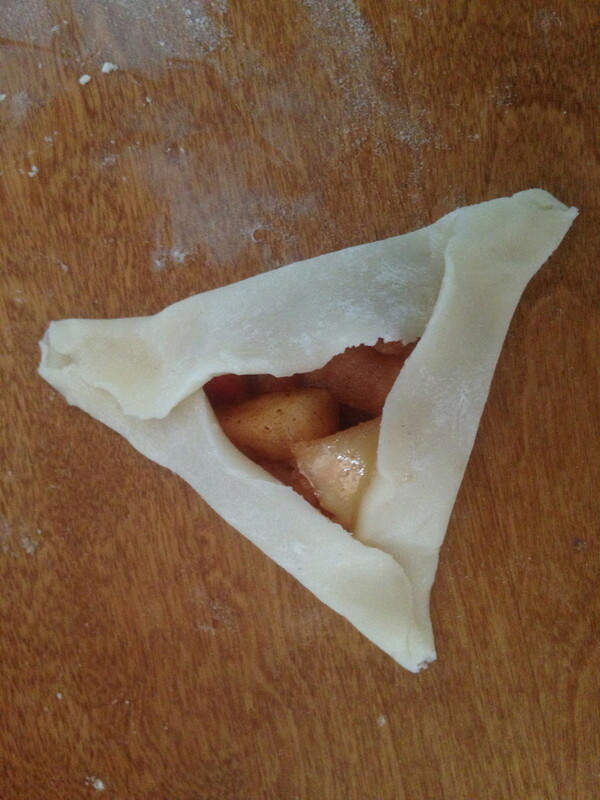 I hope you enjoy my take on traditional apple pie with icing. Cube the apples into small chunks (about 1/4 inch). 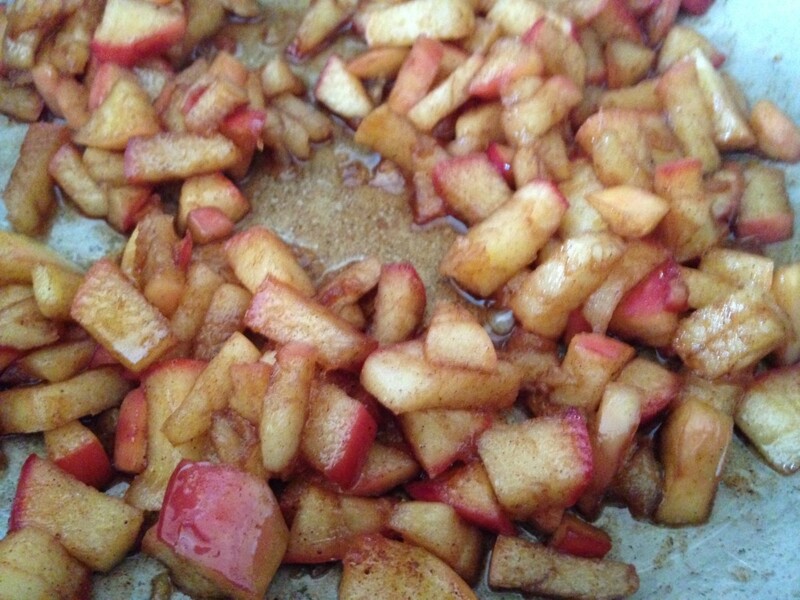 Saute the apples with 2 tablespoons of butter until they are softened. Add the cinnamon, salt and maple syrup and cook until the syrup is reduced. 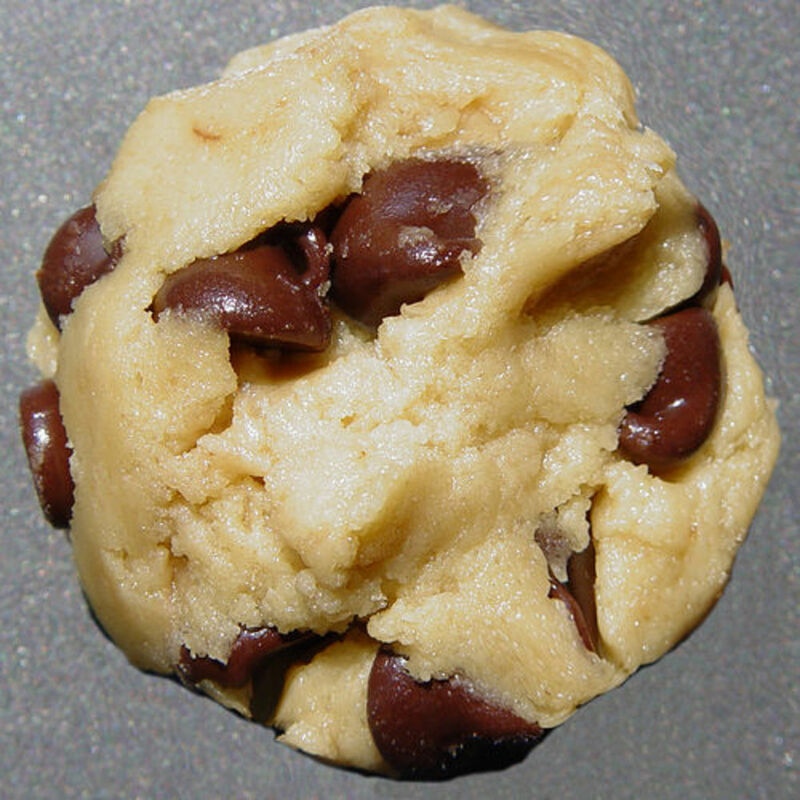 Bake on a cookie sheet at 350 degrees for 14 minutes. Let cool. Mix your powdered sugar and milk to make the icing. 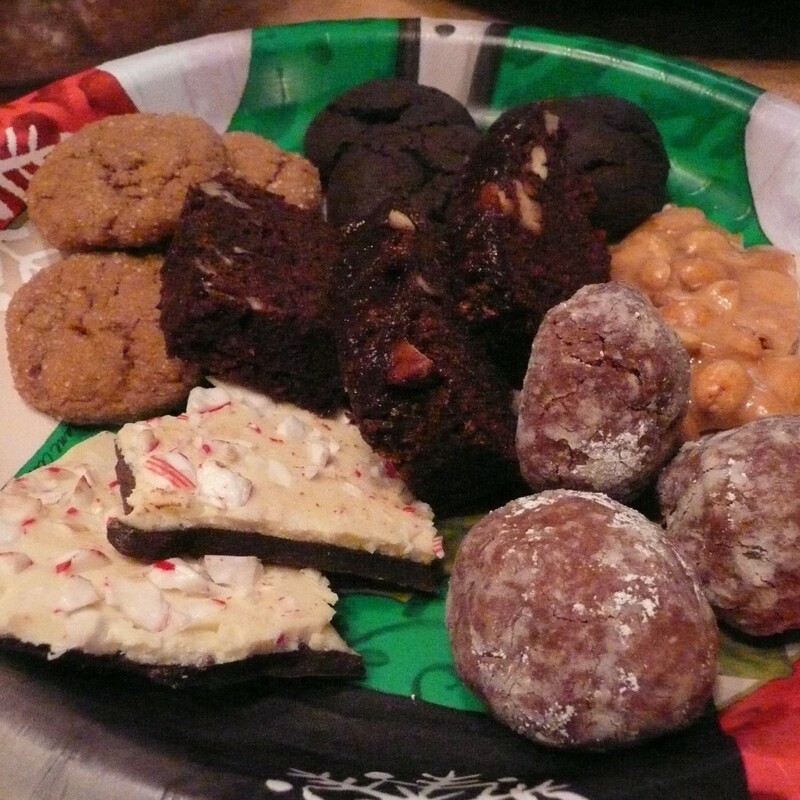 Drizzle over each cookie. Enjoy! 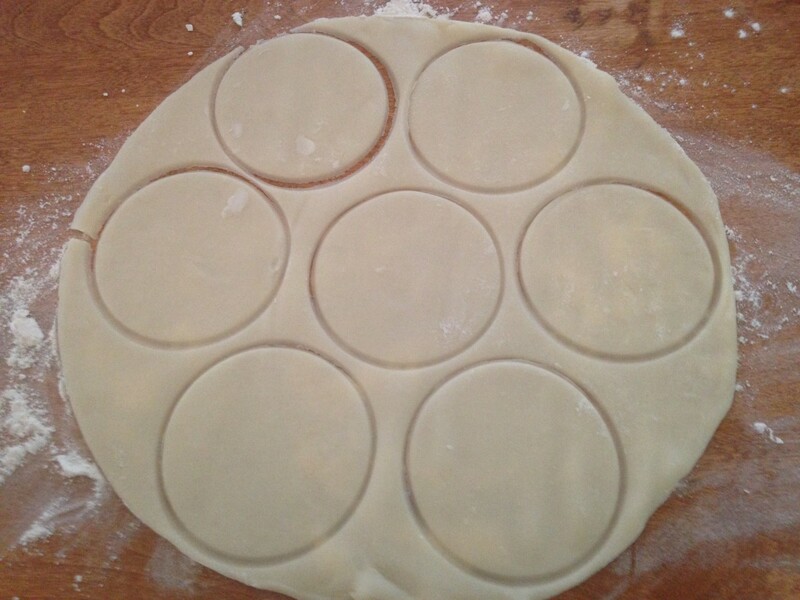 If you have a bit more time, or simply prefer homemade, here's a pie crust recipe to get you started. 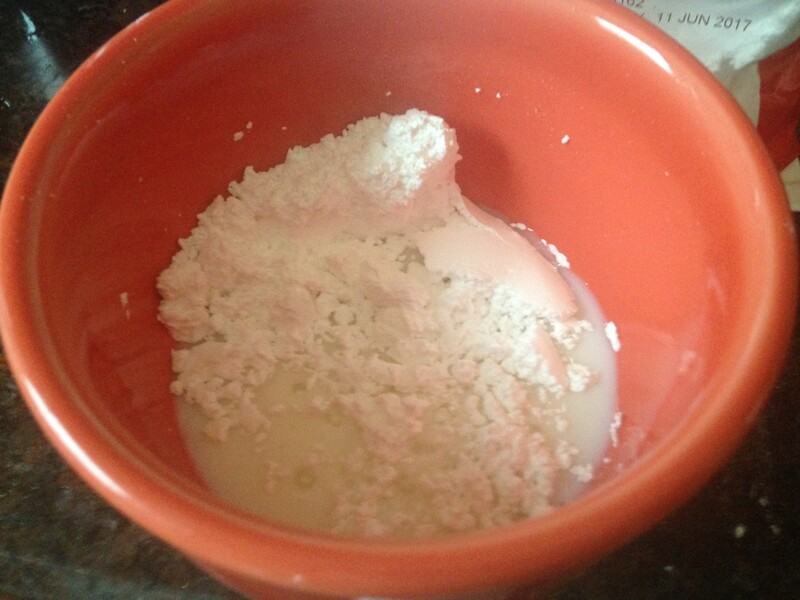 In a large mixing bowl, cut shortening and flour together. Then add water and stir with a fork until it forms a ball. If there's still flour at the end, add water, a teaspoon at a time. You want the dough to be stiff, not sticky, so be careful not to add too much water. Divide in half. If you're only using half, you can freeze the other half now. Let the dough chill in the refrigerator for at least 30 minutes before rolling out. Jewish Holiday Purim. Recipe of Purim cookies (hamantashen or Haman's ears). Thanks for explaining the meaning of hamantashen - who knew? 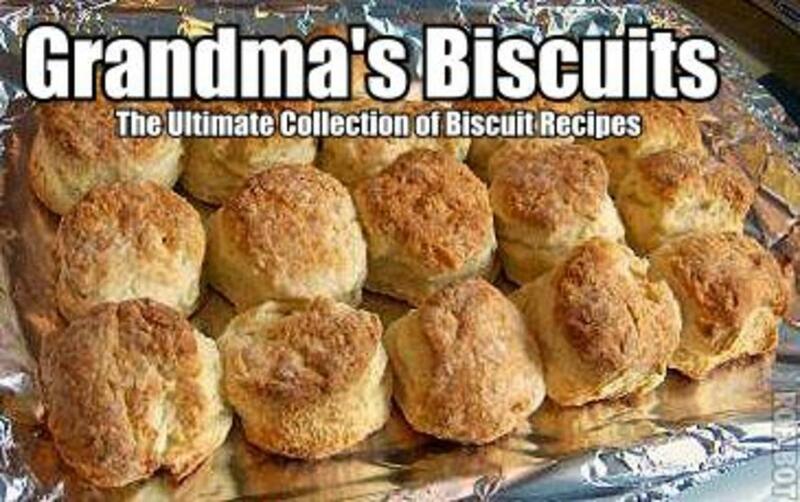 I will share your recipe with my daughter who is the genuine cook/baker in the family. Please do! I would love to hear how you like them. This sounds delicious! I love that you use maple syrup which makes everything taste like the best weekends of my childhood. I can't wait to try your recipe. I'll let you know how mine turns out! Thank you. If you try them, let me know how you like them. Thanks for the recipe and sharing the true story! Fascinating. Thanks! 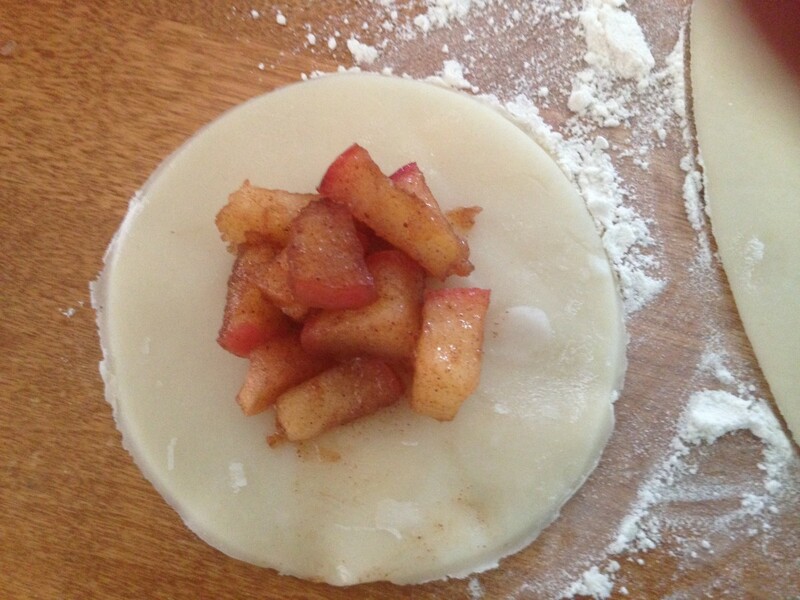 My husband loves mcd apple pies too but these turned out really good as well. i love mcd apple pie but yours is better!